​Since its formation in 1992 Lywood David International Group incorporating Lywood David International Limited and its sister company Multimedia TradeWind Limted’s products and services have been used by over five hundred financial institutions world-wide. Until 2016 the Group companies presented open training events and fulfilled bespoke consultancy commissions for individuals and client institutions across the five continents. Alongside London based open courses the company presented many training events throughout Europe and the Middle East and in the emerging markets of the Caribbean, Africa and the Far East. 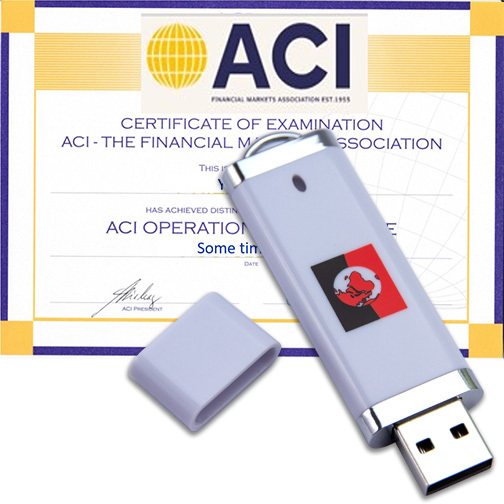 Over the years many local ACI / Financial market Associations in international centres have used the company’s services with training courses towards ACI qualifications having been held in Basel (BIS), London (over 20 for client institutions and 2 open courses per annum), Jersey (2), Katowice (Poland - 4), Poznan (Poland), Rovinj (Croatia), Bratislava (2), Bucharest (2), Cyprus, Dublin (2), Luxembourg (3), Moscow, Paris, Prague, Stockholm, Doha (2), Dubai (3), Accra (3), Lusaka, Riyadh (2), Tel Aviv (2), Tunis (4), Casablanca (3), Tripoli (2), Kuwait (4), Abu Dhabi (7) and Jeddah. Participants on the company’s training programmes have always found the experience invaluable in their preparations for ACI qualifications and many excellent results have been achieved over the years. Lywood David International Limited’s open courses in London and overseas financial centres and in-house training on behalf of client institutions world-wide ceased in 2016 but the sale of distance learning software and financial textbooks continues through Multimedia TradeWind Limited. For clients’ ease of contact the well-known longstanding website address of Lywood David International Limited has been retained. Since the mid-nineties Multimedia TradeWind Limted in association with Nick Bygrave of Tradewind Design has led the way in the design and presentation of a range of distance learning software products for general Treasury training (WINDEAL dealing simulation software) and WinFOREX for candidates for ACI - The Financial markets Association industry standard qualifications: the ACI Dealing Certificate, ACI Operations Certificate and ACI Diploma. Phil Parker, Managing Director of Multimedia TradeWind Limited has over 50 years personal experience of the financial markets. He spent his 25 year banking career with the Lloyds Bank Group in a number of senior Treasury roles. An experienced practitioner, having actively dealt in the foreign exchange and money markets (10 years in LBI London), Phil was appointed the bank's first Exchange examiner fulfilling an audit/consultancy role regularly visiting the bank's international dealing centres. He then held the position of Senior Manager – Systems development for the bank's Treasury Division, responsible for the design, development and implementation of sophisticated mainframe dealing management information and dealing decision support software systems. This appointment was followed by four years setting up a specialist treasury training capability providing training for all levels of bank personnel and corporate customers. Since forming his own training and consultancy company Lywood David International Limited in 1992 Phil regularly presented training on general Treasury issues, Auditing the dealing room and courses targeted specifically at ACI - The Financial Markets Association industry standard qualifications. 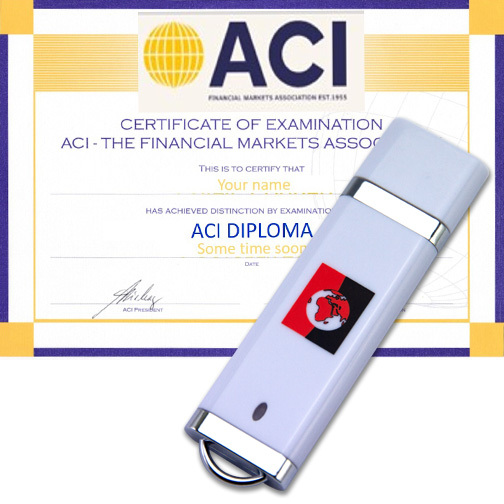 Up to his retirement from course presentation in 2016 he managed ACI Dealing Certificate, ACI Operations Certificate and ACI Diploma open courses in London and overseas financial centres and in-house training on behalf of client institutions world-wide. Phil now concentrates on marketing and selling ​the company’s PC based WinFOREX distance learning software and financial textbooks. Phil is the author of several textbooks targeted at the ACI qualifications. 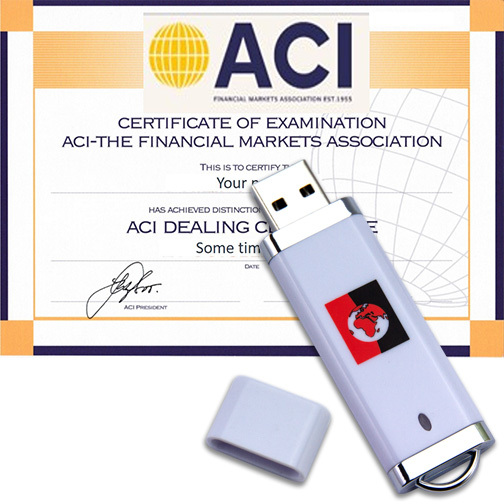 Mastering the ACI Dealing Certificate was published by FT Prentice Hall in 2003 and The ACI Dealing Certificate and How to Pass it was published in 2009 by Riskmatrix. 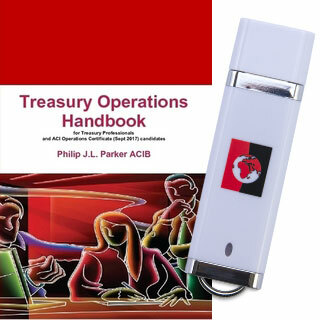 There followed Lulu published textbooks for the new syllabuses and examination formats introduced initially in 2013 with Treasury Operations Handbook (revised in 2018) aimed at ACI Operations Certificate candidates and Financial markets and the ACI Dealing Certificate first published in August 2013 and revised in December 2017 for ACI Dealing Certificate candidates. All ACI textbooks are therefore up to date following changes in the level 1 syllabuses and examination formats.